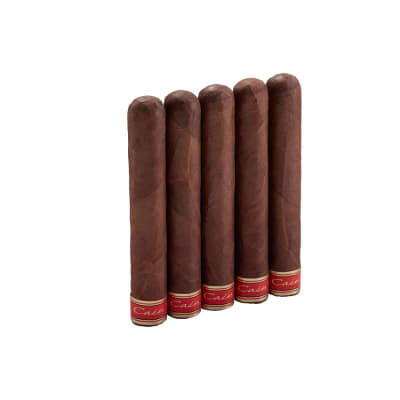 Made in Nicaragua by a highly-respected cigar family with a fine Cuban heritage. 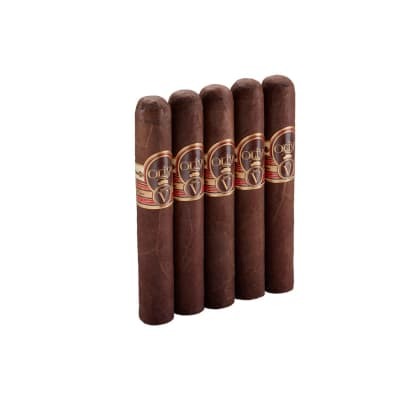 The Padron 1964 Anniversary Maduro No. 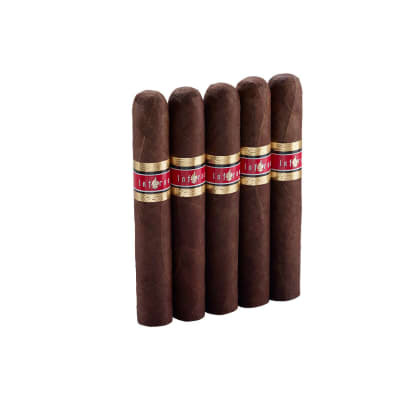 4 is one of the most exquisite tasting and all-around 'awesome' full-bodied cigars you'll ever smoke. Much richer and sweeter than the 1964 Natural, the Maduro presents a complex tapestry of flavors with traces of coffee bean, cocoa, and hazelnut. Handmade with 4-year-aged all-Nicaraguan tobaccos, these rare, box-pressed premiums are some of the world's most highly-rated and memorable cigars. A MUST-SMOKE! 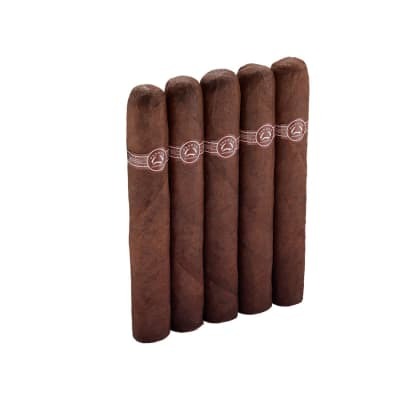 Made in Nicaragua by a highly-respected cigar family with a fine Cuban heritage. 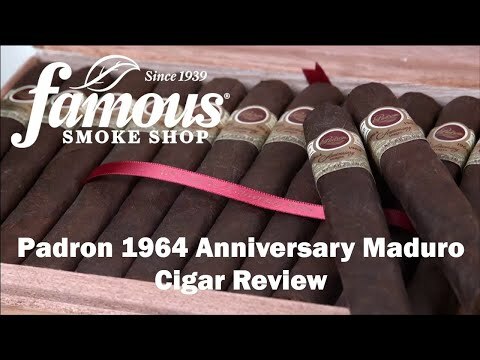 The Padron 1964 Anniversary Maduro No. 4 5 Pack is one of the most exquisite tasting and all-around 'awesome' full-bodied cigars you'll ever smoke. Much richer and sweeter than the 1964 Natural, the Maduro presents a complex tapestry of flavors with traces of coffee bean, cocoa, and hazelnut. Handmade with 4-year-aged all-Nicaraguan tobaccos, these rare, box-pressed premiums are some of the world's most highly-rated and memorable cigars. A MUST-SMOKE! I have been a Cigars smoker since 1996 and this Padron, although very expensive, is by far the best smoke I?ve had regarding freshness and draw - the consistent draw is truly unbelievable!The aroma to the nose I like to roll the Cigar under my nose before smoking is not as inviting as a San Christobal Coloso. Will for sure purchase again! Excellent cigar just more of a good thing! Great draw & taste from this delicious long burning smoke!